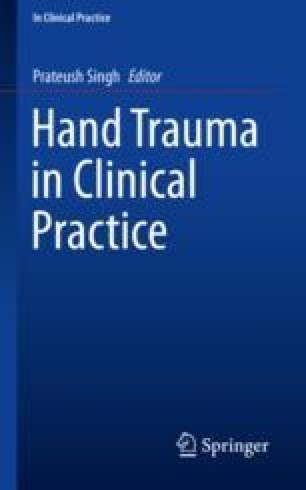 Hand trauma injuries or infections either present first to A&E or to Primary Care. The General Practitioner (GP) must therefore be aware of how to manage immediate first aid, and how to triage patients between those who must be seen urgently, those who can wait for the next available trauma clinic, and those who can be referred to an elective clinic. Furthermore, clinicians in the fields of plastic and orthopaedic surgery must also be familiar with referral guidelines to streamline this process, offer appropriate advice, and ensure patients are seen with suitable urgency.